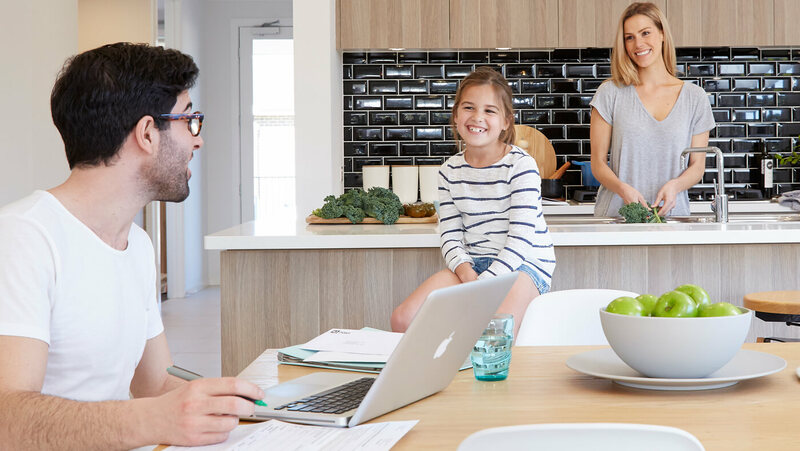 Choosing a Split System air conditioner is a bit like choosing a new car. You can have the base model that does things well, or can you include a few extra bells and whistles to make life even better. 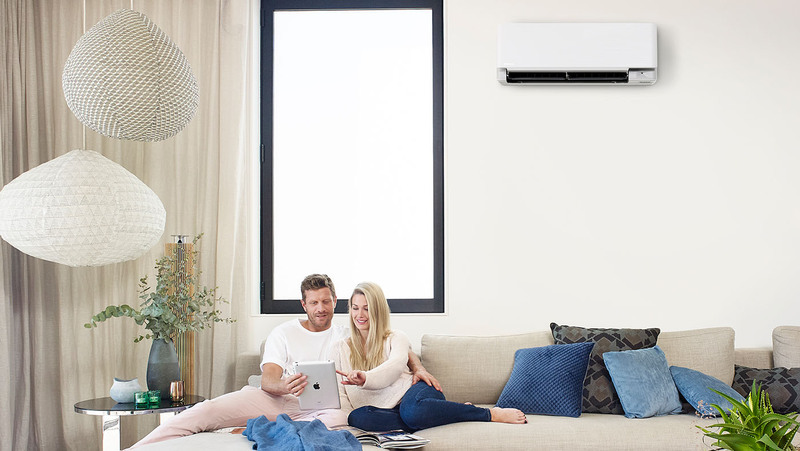 As air conditioning technology improves, so does the array of features you can choose from. Most Split Systems these days come with a wireless remote control and air purifying filters as standard. Then there are ‘smart’ or ‘intelligent’ features that sense when people are present and work automatically to maintain comfortable temperatures and save power.